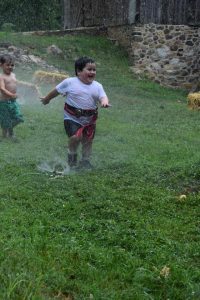 Meet Colby Luis Palomeque Marica 8 years old from Pennsylvania USA, one of our Inspiring ROHHAD Warriors. This is his blog written by his mum Janka. 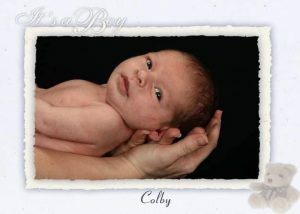 “Colby was born on a rainy Friday morning. Since his before his other ROHHAD symptoms began Colby has suffered from profound sweating, GI issues, recurrent fevers, hormonal inbalances, unexplained weight gain, snoring and choking while sleeping since he was born. 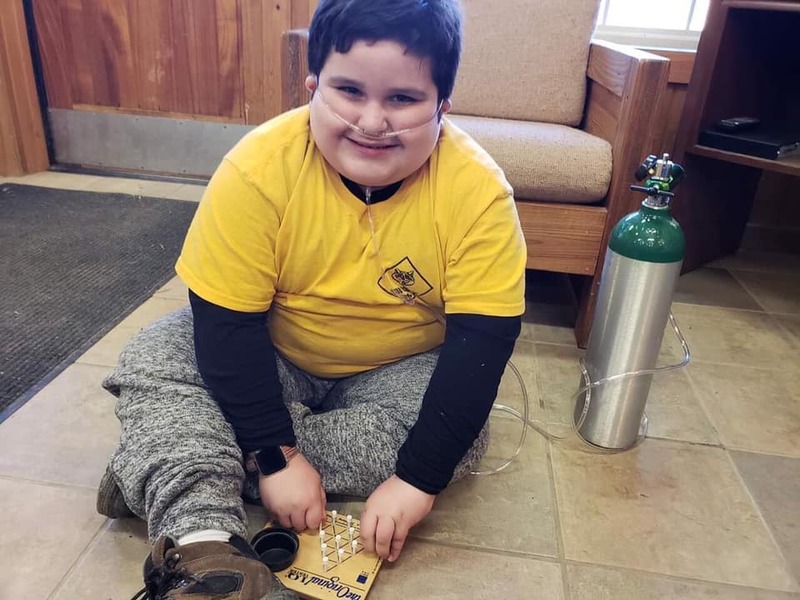 Even though Colby had difficulty eating, he would become very swollen sometimes severely and suffered from excruciating pain, and he was also very very active, it seemed almost impossible for him to just sit and be still for even a minute. Colby then kept gaining a lot of weight, which made no sense to me as he was so active and did not eat too much. 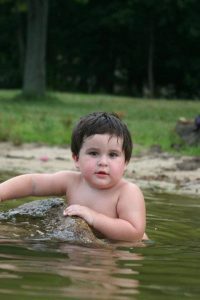 I was to learn a lot later that when Colby was about 9 months old his doctors already thought of ROHHAD SYNDROME, but it was a bit unusual to have symptomps since birth. I have also since realised that there is really Nothing USUAL about this horrible illness! So I just tried to figure out what was making Colby sick and would ask the doctors to look at his symptoms together and him as one rather than each symptom separately. He hold see a lot of different doctors for each symptom he had. 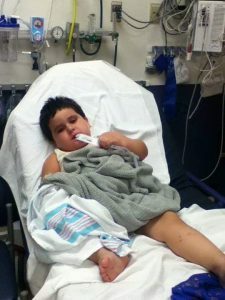 This changed when Colby was about 2.2 years old and we went to a diffrent hospital to see an Infectious Disease doctor, by that time the weight gain seemed unstoppable. Colby also suffered from inability to regulate his own body temperature, inability to feel thirst, high BP, high heart beat, high or low ability to feel pain and more, after hearing about Colby and listening to me about all of his symptoms, not only related to his speciality, he said he would do some research. This doctor went to a conference a few years back and heard of one really rare orphan disease, he then contacted Colby’s main doctor and that was the very first time they had and I had heard of ROHHAD SYNDROME. 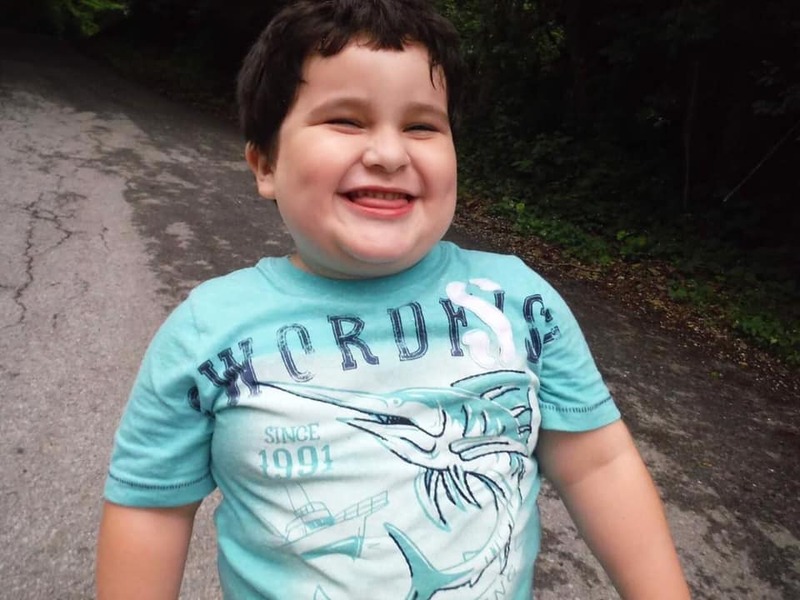 Colby was diagnosed on April 24th 2015. It is very hard to watch your child suffer and not been able to help and as Colby is fighting more and more to just keep walking he never gives up! Colby loves sports, any sport really, he is a huge fan of Lionel Messi and he dreams of becoming a proffesional football player and play for FC Barcelona one day. He loves to run and giggle, but his body just does not have the strength to let Colby play for too long. Colby receives tons of therapies to make him feel better and to keep him moving. He does Art therapy, Animal and horse therapies help with behaviour issues related to ROHHAD and anxiety – which is sadly related to being bullied and made fun of due to his weight and this is so upsetting to see him go through as the bullying has given him unnecessery stress and has even made his condition worse as his symptoms worsen when under stress, his body cannot produce the stress hormone very well. 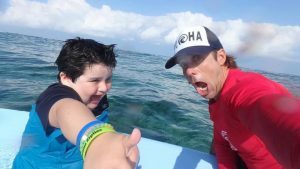 Colby goes each year to Florida to spend a week with dolphins and get some warm fresh air that is so important for his lungs as he suffers from hypoventilation, lung disease and asthma. Colby went to Hawaii for his Make-A-Wish trip as he wished to see the volcanoes! We will keep fighting ROHHAD! But we need help to do so and my wish is that one day we find a cure to stop all the children with rohhad from suffering and stop anymore children from gaining their angel wings. Please help the children if you can. 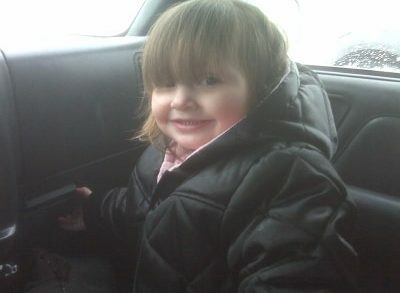 “Savannah was born on March 27, 2007 at 7 lbs 11oz. She was a happy and healthy baby and we were absolutely loving life. Savannah was our third child so we thought we were prepared this time around. Boy were we wrong. 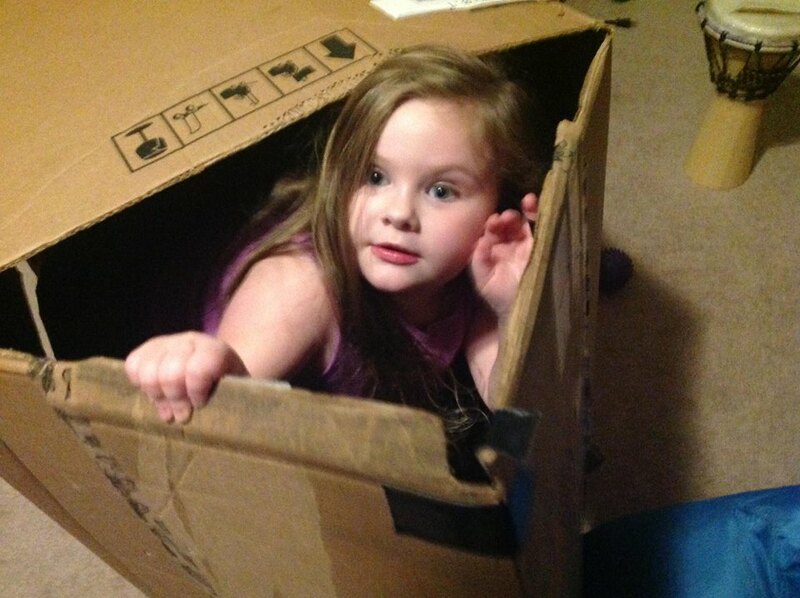 Savannah started turning blue around 4 months old and was then diagnosed with having ASD. Although it wasn’t the best news to hear it wasn’t the worst either. So we continued on living life and made the best of it. Savannah has always been full of personality and would always make you smile without even saying a word. She loved to spin. She could literally spin for hours. We became alarmed when Savannah didn’t start talking by the time most kids did. In fact she didn’t say a word till she was 3. She also never felt pain which was the scariest thing I could think of at the time. We had to keep an eye on her at all times in fear that she would seriously injure herself and wouldn’t know. She started gaining weight when she was 3 years old. I took her in to her pediatrician where they told us she was autistic and that we were overfeeding her. Overfeeding her? Really? She ate less than any of our other kids and was way more active but yet somehow it was our fault!? 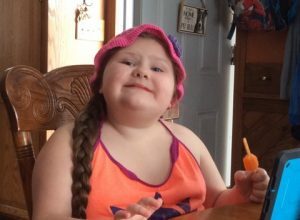 On her first day of kindergarten Savannah was was much bigger than most kids in her class and she was bullied badly right from the start. She started turning blue again while in gym class so we took her back in to her cardiologist. 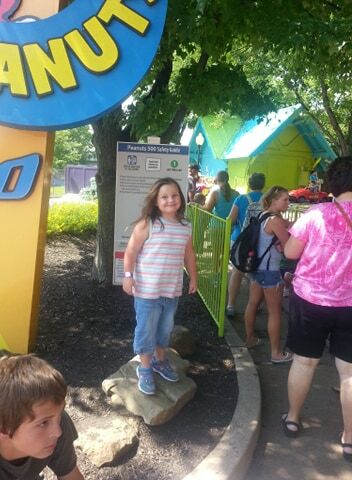 After several tests we found out she had dysautonomia and pots syndrome. She has no control over important things such as blood pressure, body temperature, heart rate etc.. and her salt balance became an issue as well. 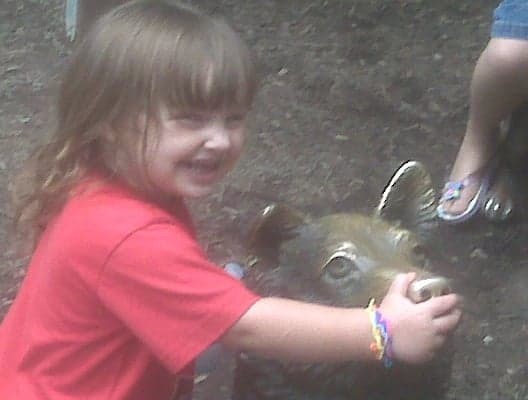 As time went on and Savannah got older she was still gaining weight pretty quickly and according to the doctors it was still our fault no matter what we told them they just wouldn’t listen. 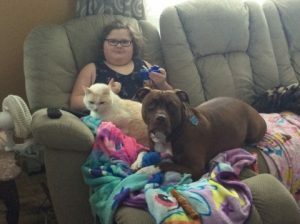 In the summer of 2017 she was 10 years old and by this time she was starting to have a lot of trouble breathing and getting out of breath real easy but we thought it was because of the heat and the fact that she was overweight. In the fall of 2017 it hadn’t gotten any better and she would also stop breathing at night when she was sleeping so we scheduled her an appointment with her doctor. 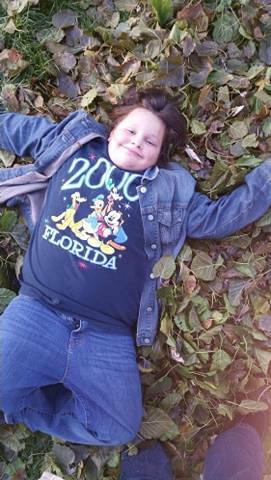 She referred us over to a respiratory doctor in December of 2017 and Savannah had a sleep study done. At her follow up the doctor informed us that she had severe Obstructive Sleep Apnea. He said the first two minutes after she fell asleep, she stopped breathing 23 times, and when she went into REM sleep she stopped breathing over 100 times the first hour and that her carbon dioxide level was high. He told us that based on her medical history over the years, and from what he was seeing now, she may have ROHHAD syndrome. So our journey began. They ran every test they possibly could during that time. We found out that Savannah has Hypothyroidism, Adrenal Insufficiency (Cortisol Deficiency), Exercise induced SOB, Paroxysmal Vertigo, Vocal chord dysfunction, and physical deconditioning. The Neurologist also foud a cyst on her pituitary gland. 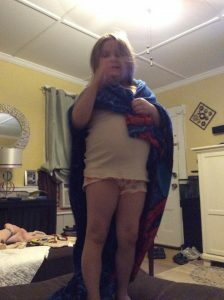 She also has ADHD, ODD (oppositional defiance disorder), Anxiety, Dysautonomia, POTS (Postural Orthostatic Tachycardia Syndrome), Asthma, Delay in Development, Learning Disability, Dizziness, Headaches, Obesity, and Developmental Expressive Language Disorder. 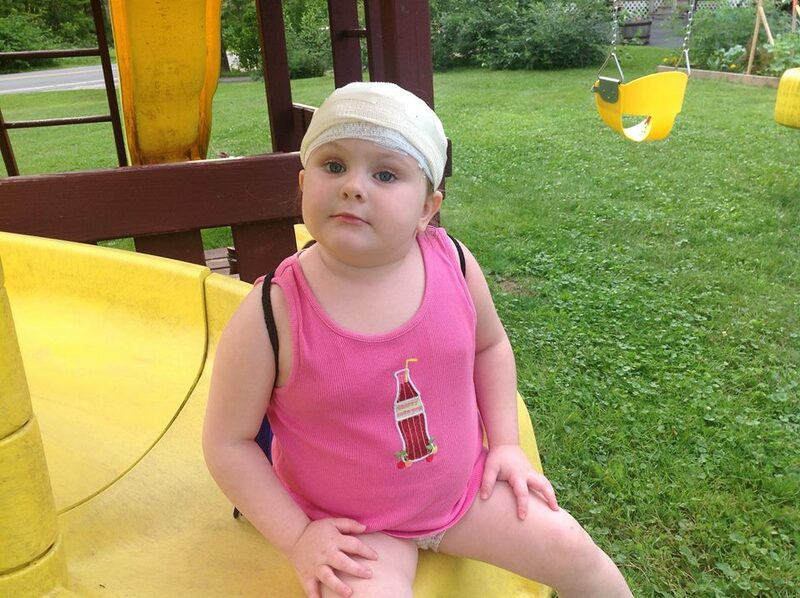 Savannah also has decreased pain perception and a few other minor issues. Savannah has also had a breathing/stress test done. The doctor said she did not do good at all. When her heart rate goes over 140 bpm her oxygen levels drop down into the low 80’s, then she cant breath and she begins to hypoventilate. After all the testing the doctors had done that came to two possible diagnoses. ROHHAD syndrome or Congenital Central Hypoventilation Syndrome. In May 2018 we had an appointment with the genetics department they told us that they needed to do a PHOX2b test to check for CCHS, but our insurance wouldn’t pay for it. After some runaround we were finally able to get the test done. In July of 2018 (Savannah was 11 years old at this point)we were told that the test came back negative for CCHS and that as a result she definitely has ROHHAD syndrome. I thought our world had ended with the news we had gotten from the doctor but Savannah is a fighter and we are even stronger now than we were before because of Savannah. Savannah has been getting worse these past few months with her breathing, and the medication that she’s on for her thyroid, cortisol, dizziness , etc. are not working that well. The doctors don’t know what to do anymore. Savannah was diagnosed quite late on with ROHHAD and it is proving difficult to treat her symptoms because they are not in the early stages any longer. Savannah is on a waiting list to see a specialist who has seen kids with ROHHAD syndrome but we are 8 months out on the waiting list and we are slowly watching Savannah get worse. She is up to 250 pounds now and at the point now where she is having so much difficulty doing simple tasks anymore because of her ROHHAD and other medical issues. This is a horrible disease that robs kids of their entire childhood. Prior to the ROHHAD diagnoses we had dreams, hopes, and ambition for her future. Prior to ROHHAD we saw a child who was able to be a child. Now it’s appointment after appointment, pills,pills, and more pills and a child who often gets left behind by her peers because she can no longer do the things they are doing, things she used to enjoy. It is so hard having to watch your child go through this but if her journey has taught me anything it’s to always take one day at a time and never ever take for granted the small things because even though the small things don’t seem as important to you sometimes that little rock they just gave you from the ground or that picture they spent so much time coloring means the world to them, and when the sun rises again it may be the last thing your precious angel could ever give you. My Miracle baby Addison was born in December of 2008. She had a rough start to life as she was a sole surviving twin at just 6-8 weeks gestation. 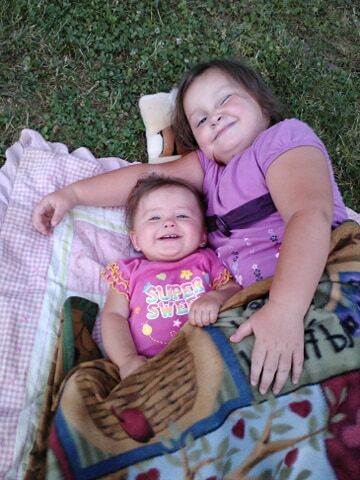 During this time they had run all the normal tests and found that I was a high risk for having a baby with Down’s syndrome and they felt that she may in fact have it so we went through all of the normal tests and refused others as we were willing to accept Addison for who she was. When Addison was born she was jaundiced and had to be on the billy bed for almost a week. Not only did my baby have jaundice but she had difficulty latching and suckling as well and it was even difficult with the bottle for her. Despite all that we tried she continued not to gain much weight or grow in length. Addison seen the doctors a lot of the time because she wasn’t gaining much weight and was quite sick but the doctors really had no answers. 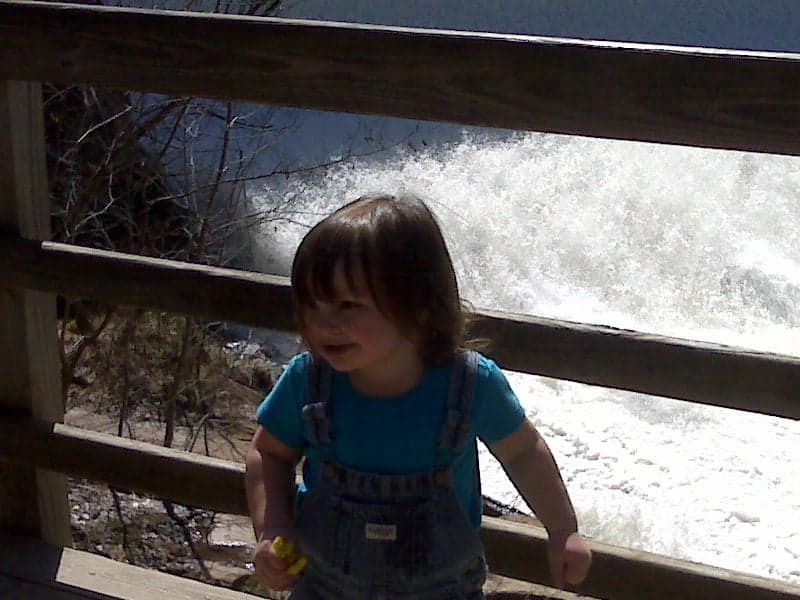 For the first 15 months of her life she had severe reflux and GI Issues. 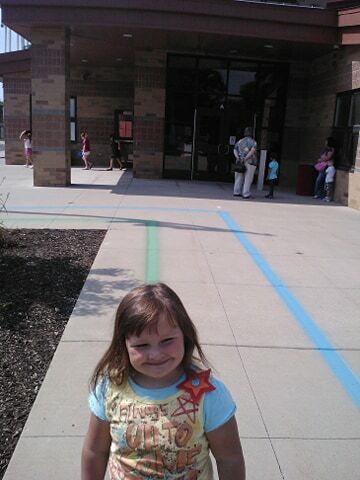 Addison was meeting milestones but they were delayed some. 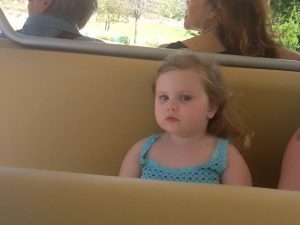 At 15 months Addison was staring out the window and all of a sudden she dropped to the floor in a tonic colonic seizure. She was turning blue and it was like a minute and a half so I started freaking out. Knowing I’m not supposed to touch her (I was an LNA at Crotched Mountain Rehabilitation) I still do the mom freak out thing and pick her up and just keep saying please breathe baby breathe please.. This was all just the beginning of what was yet to come. After that seizure we went to so many specialists. 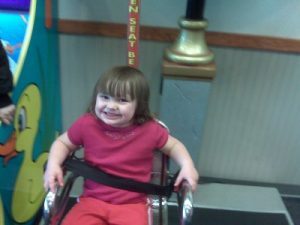 Addison had lost all speech and had difficulties running and doing all of the things that she had done prior to that day. Amazing how just a few minutes can change a whole lifetime! This started our specialist journey and there were many. We saw several neurologist and she had many EEGs and many other tests including MRI’s with results that showed abnormal white matter on her brain but with no answers as to why or what. At this point Addison had lost all her speech except for a few words. We went from saying mum mum can we see puppies and kitties to mum mmmm. Because she was losing milestones we even brought her to developmental clinics and they were just as perplexed so they came up with global developmental delays on this list as well. One specialist actually had the audacity to tell me from one side of a window evaluating my daughter she seemed autistic but upon meeting her in person she was just a spoiled brat. Well that didn’t sit well with me.. what 15 month old would just stop talking and lose ability in things just to be a brat. After dealing with doctors in N.H. we decided to get a second opinion at Boston Children’s Hospital. 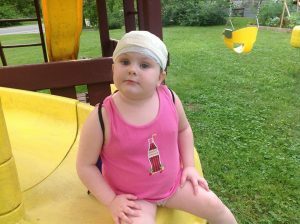 We started off having Neurologists look at her and into the seizure she had and she was still having staring spells which they have classified as a stare, absent seizure eventually. When the Neuroloenic doctor evaluated her, they thought that she had Rett Syndrome which I thought was the worst thing she could have boy was I wrong! While seeing these doctors they had discovered that Addison did have seizures, lordosis, global developmental delays, dysphasia, asthma, low tone and a compromised immune system. During this same time Addison was being evaluated for Autism which wouldn’t be diagnosed until she turned 5. At about 2 ½-3 years old Addison started gaining weight and no matter what I did nutritional wise she continued to gain weight, I couldn’t make it stop. We even tried spinach meatballs and things which she won’t touch now! 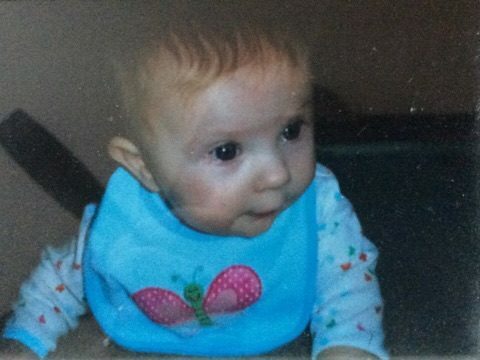 She would stay in the 95th -99th percentile for weight and 25th for height. No one knew why so we continued to see more specialist. We saw genetics and endocrine whom knocked out a bunch of syndromes. Gosh I remember this was the worst test after test to be told over and over no it is not that, she was tested for Cushings disease- no, Addison’s disease- no , pradar willi- no, MS (I have that so I wanted to be sure she was in the clear) the answer that came back was still no and a bunch more so many I can’t even remember truthfully. Everything that was tested for kept getting knocked out. Finally we went to the OWL program which is Optimal weight for life at BCH.. After doing more tests and seeing how labs were the Endocrine doctor said that she believed that Addison had an atypical form of ROHHAD which I had never even heard of this syndrome (why would I when there is only 100 cases in the whole world). The consultant told me that Addison situation was unique as she was missing any hypo -ventilation issues at this stage but fit the diagnosis other then that. At that time Addison did a sleep study and presented with tachypnea which is rapid breathing but no other issues. They ended up doing surgery to remove tonsils and adenoids which helped up until a few months ago.. Present day life for Addison includes seeing her specialist on a regular basis these days due to her weight, breathing and all other aspects of life that get affected by this. 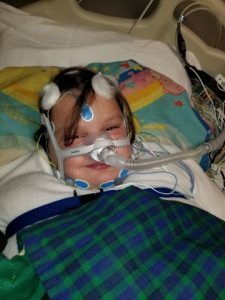 They have now found that Addison does in fact have sleep apnea which will require her possibly undergoing 2 procedures to try and correct her airway and after that she will be put on a c pap machine a form of ventilation. She will need to be ventilated for the rest of her life due to ROHHAD. So I was told if they found this then the atypical was thrown out the window. Addison does have ROHHAD. How does this diagnosis and disease affect Addisons quality of life my answer is simple. It has changed everything for her like being able to run and play is now restricted due to how exhausted she gets, she has a light sensitivity due to abnormally large pupils, an inability to swallow liquids (they need to be thickened), her breathing which now requires a steroid inhaler (which gives her thrush every other month) during the day and at night will be a C-Pap machine to help regulate night breathing as she stops a lot. Addison is always hot no matter what and can never cool down even in below zero she will want her window opens up to temperature instability, she is constantly thirsty which causes issues with her toileting and sodium levels, GI Motility issues, reflux, low growth hormone levels, developmental delay with regression, seizure disorder, Autism, PTSD, Seasonal Effective Disorder which impacts Addisons mood and her self confidence are effected by ROHADD. She is more sad and introverted then she ever was and notices people looking and staring which has made her avoid piblic places as much as possible. It makes me angry and sad that people are so judgmental. 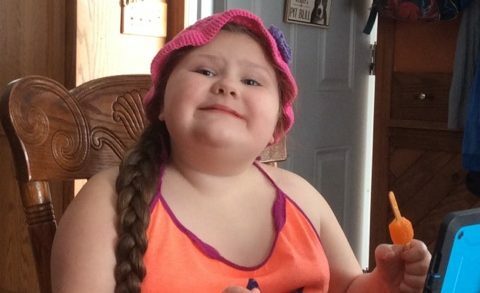 It is devastating and nothing harder to hear than your child say then “why am I so big”, “why do I look like this”, why do people stare and point at me, I wish I wasn’t alive, why can’t I just be normal (somebody tell me what is normal because I know I’m not and that is ok), and why did I have to get ROHHAD. This Disease it also affects my families life too, it’s nothing as drastic a change as it is for Addison but it impacts us all.. Addisons immune system is always compromised and she gets frequent respiratory infections due to chocking and her immune system not being as strong. I tend to notice more things now like everyone taking pictures of fun events and all I can do is just enjoy the time we have because who knows what the future will being. Truthfully it has become a constant thought and I’m always worried about everything that is changing and Addisons quality of life.. The worry consumes me more then I’d like it too. Not to mention all of the judgments that people pass on how you are raising you child. People telling me to change her diet and make her exercise. If only it was that simple. I would have done this years ago to save my daughter!! We need a cure for our kids before any more children gain their angel wings! All of our ROHHAD children deserve the same quality of life as any other child. These children still have ambitions in life and need the chance to live them out. 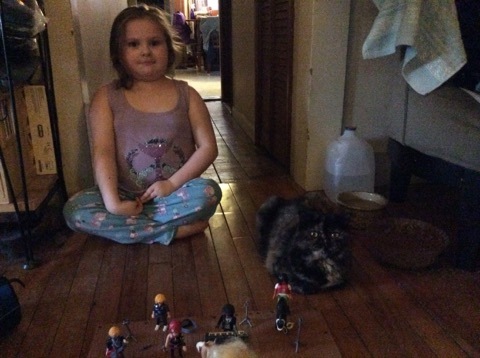 Addisons hope for the future is to be a pet owner and work with animals. She says they are the best friends you can have. Please help Addison and her friends around the world the other ROHHAD warriors by sharing and showing support for ROHHAD.